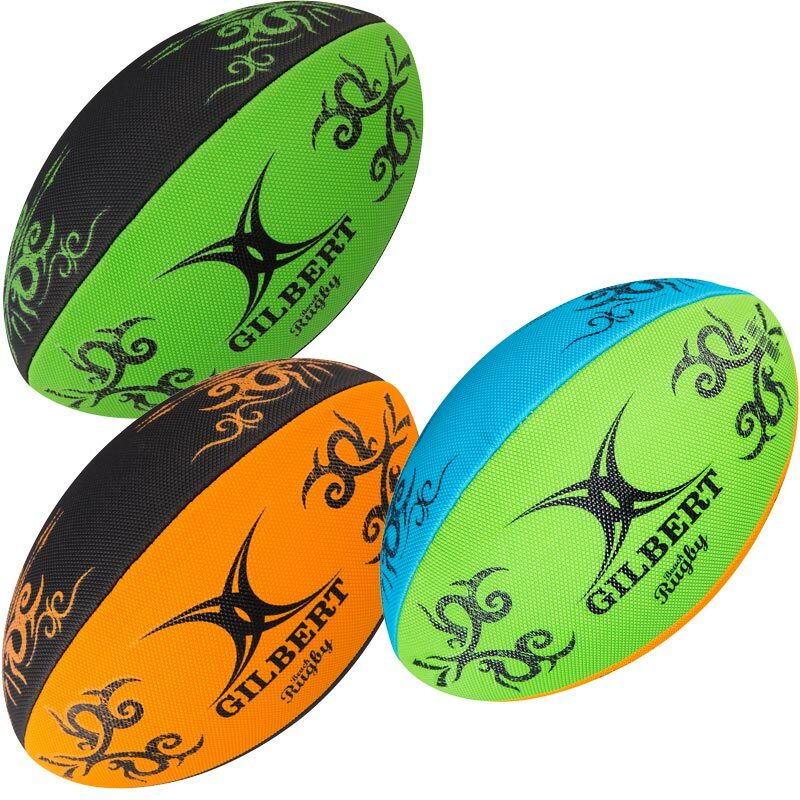 The Gilbert ® Beach Rugby Ball is a fun and lightweight beach rugby ball. Packs easily into a suitcase making easy to transport where ever you want to take it. They are also perfect for the back garden or in gymnasiums. Ideal for the swimming pool, beach or garden.